Reserve Yours Now To Get For The Holidays! Only available Here and Nowhere Else! Click The Color Blocks To Choose Black, Red, Hunter Green, Navy, and Irish Green. 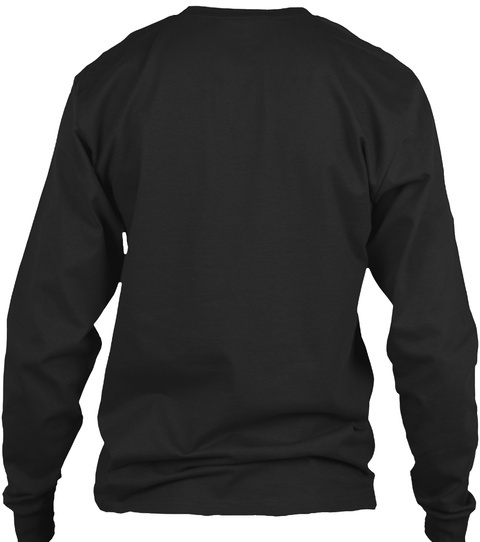 Printed in the U.S.A and Shipped Worldwide, 100% satisfaction Guaranteed. 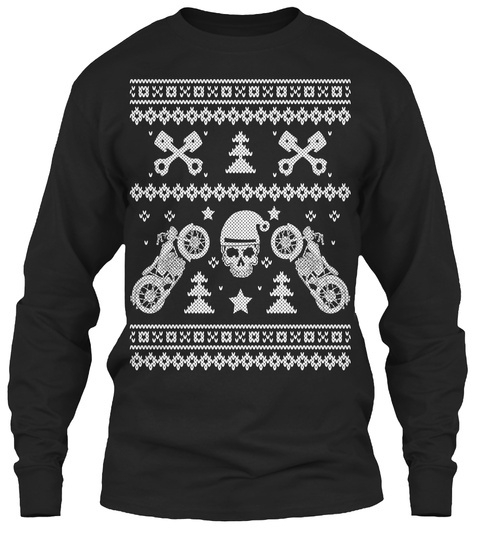 Get Extras For Your Biker Friends - Get 2 or more & Save on Shipping! Click The Big Green Button. Not Sold In Stores. Reserve Yours Before the Timer Runs out. They'll be Gone in a few days! 1014 sold, available until tomorrow!